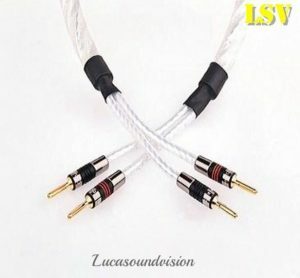 A pair of 2x 1.0m QED SILVER MICRO Audio Speaker Cables Terminated. 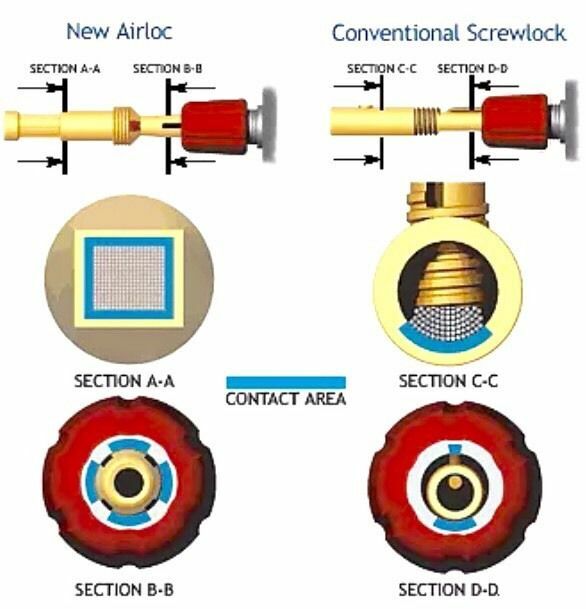 The cables are high double pressure crimped of professional crimping tool QED AIRLOC HIGH PERFORMANCE TERMINATION (for maximum contact surface area) To a high quality 24 gold-plated AIRLOC Banana plugs (Without Cap) of both ends. All ends finished with colour coded red and black & clear heat shrink sleeves.AIRLOC a solder-free, airtight perfect fusion between the two metals of cable and plug. This ‘cold weld’ method allows the cable and plug to offer the optimum signal transfer and therefore, better sound quality. It also reduces contact resistance and ensures perfect long-term performance. 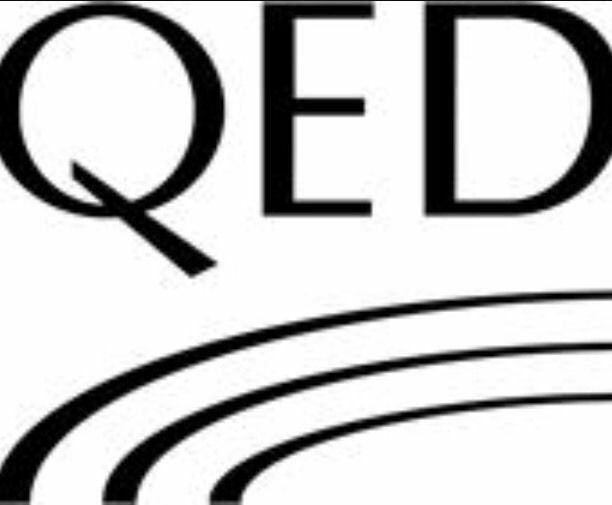 • This award winning QED Performance Silver Micro cable brings you a miniature sized discreet cable that does not compromise on quality. • For situations where small size is just as important as the sound, without compromise; this cable features enhanced materials to enable top quality sound in a discreet cable that can still be hidden behind skirting boards or under carpets. 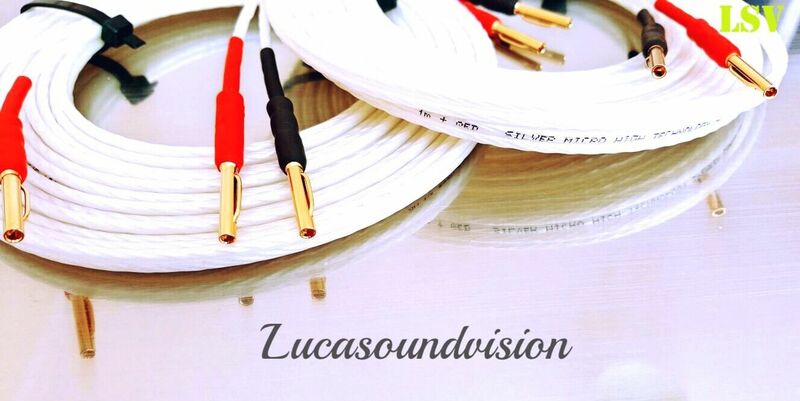 • QED Silver Micro speaker cable is perfectly suited for hi-fi and home cinema installations, particularly where discreet, long cables runs are required. • High Performance Low Density Polyethylene Dielectric. • Cuts down on the amount of audio signal energy lost due to cable capacitance. • Miniature figure ‘8’ configuration. • Enables Micro Silver to be used in the most demanding of discreet set ups without sacrificing quality. 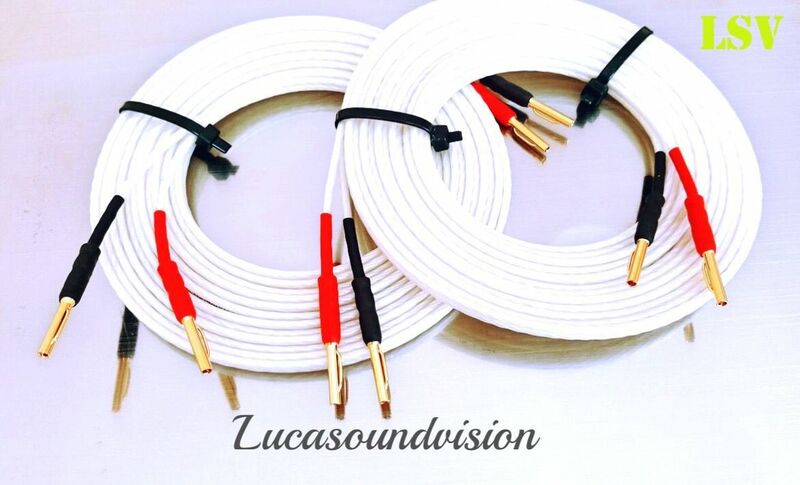 • Ideal for use in Home Cinema or bookshelf speaker installations. • The cable can follow the contours of the room and remain in place. • Silver Plated 99.999% OFC conductors. • Provides a low resistance pathway for the audio signal and delivers stunning high frequency detail. 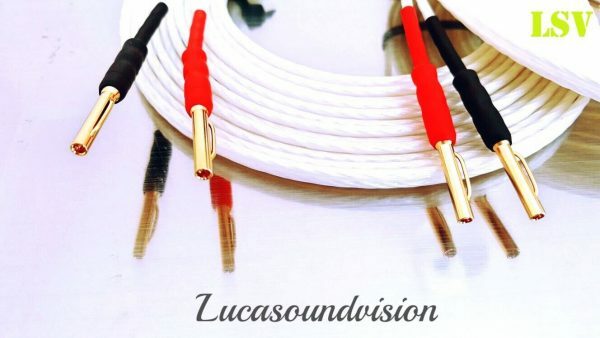 • Ideal for general use in any system as well as in the best hi-fi or home cinema system, this loudspeaker cable on offer is particularly. suited to installations where performance is paramount and cable lengths can be over several metres. 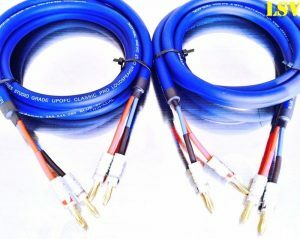 • Termination speaker cables with NEW QED SUPERIOR AIRLOC METAL FORTE High Performance 4mm Plugs. If you would like a different combination of spade connectors and banana plugs, or different cable lengths, please ask.